Sands China Ltd announced on Sunday the launch of a large-scale awareness campaign for its staff on the topic of workplace respect. It aims to “help team members recognise and prevent discrimination and harassment in the workplace,” to create a “respectful and equitable” stated a press release. The initiative, that started this month, will cover all 28,000 employees by the end of the year, according to the announcement. 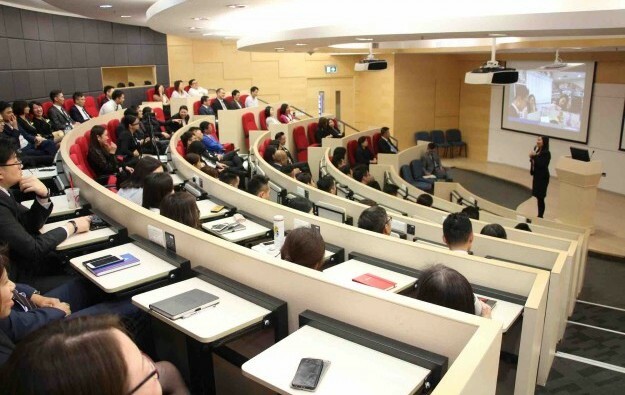 The company recently announced the second Sands China International Strategic Leadership Programme for Integrated Resortsand selected 26 managers to participate on it at universities overseas. Sands China revealed in October a plan to rebrand and partly redevelop its Cotai casino resort Sands Cotai Central as the “Londoner Macao”, the project would start in 2018 and take about “18 to 24 months” to complete, said Sheldon Adelson, chairman and chief executive of the U.S.-based Las Vegas Sands Corp, the parent company of Sands China. Sands China reported in the second quarter a 25 percent year-on-year increase in adjusted property earnings before interest, taxation, depreciation and amortisation (EBITDA).